Stand Up Paddle Surfing: Coming to a beach near you! 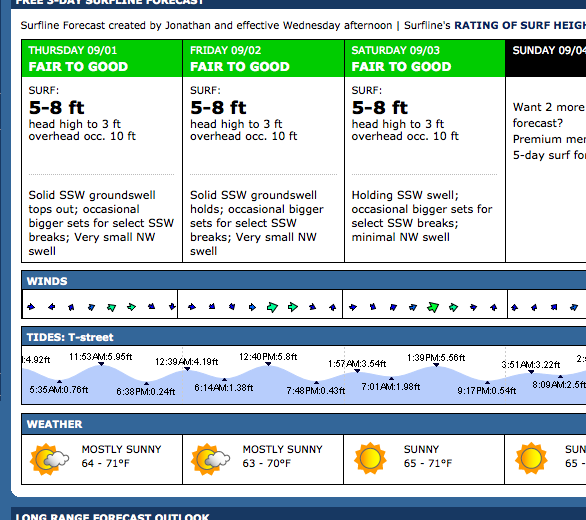 Super hyped, super publicized but coming to your neighborhood beach nonetheless! Are you ready? 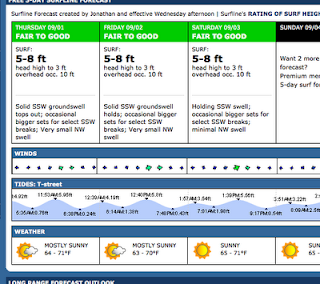 Where are you surfing the next couple of days- I'm working the California, Labor Day Stay-cation option. Hint: Look for points and reefs that can handle the size- and the crowd! Oh boy, rub hands together.... oh boy.